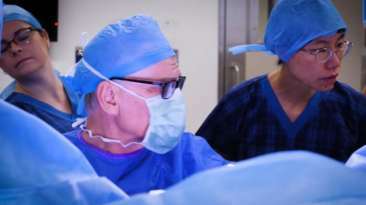 Filming robotic surgery at the Wesley Hospital was truly inspiring. How I edited a 6 day multi-state video production down to just 15 seconds. I spent 6 days in 3 locations and came home with over 300GB of raw 4K video footage and 110GB of time-lapse photography. That was the easy part. This time-lapse project squeezes 6 months down to 2 minutes! 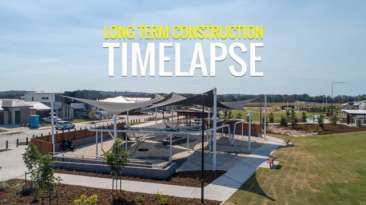 Solar powered and weather proof, our long term time-lapse camera systems are perfect for urban development projects. Welcome to 2 GEMS MEDIA. 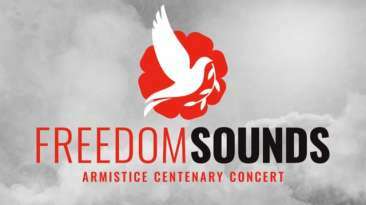 RSL Queensland’s Freedom Sounds 2018 concert to mark the Centenary of Armistice Day. 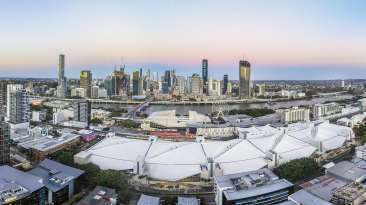 Riverstage is one of the best venues in Brisbane for live music and it was an honor to spend the day filming on location for RSL Queensland at Freedom Sounds 2018. Sure, you could tell your potential customers how your business will help them in some way, or you could ask your existing customers to share their experience on video. One of the things I love about what I do is how my video production work can contribute to the growth and evolution of a business. Behind the scenes on a real estate video shoot! Behind the scenes on a real estate video shoot with Dave Dwyer from 2 GEMS MEDIA PTY LTD - Inspired Video Production & Photography Services in Brisbane, Australia. 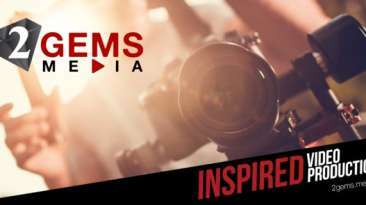 2 GEMS MEDIA is a video production company based in Brisbane, Australia. We offer a wide range of video production and photography services. 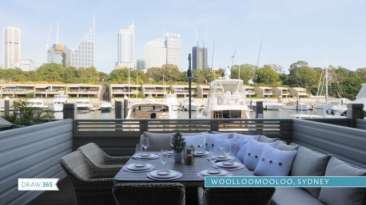 We are available for private functions through to large corporate events. We work closely with small business to build brand awareness online. 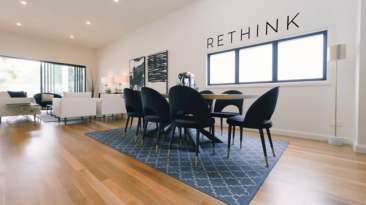 We service the real estate industry with unique video productions. Copyright © 2019. 2 GEMS MEDIA PTY LTD.